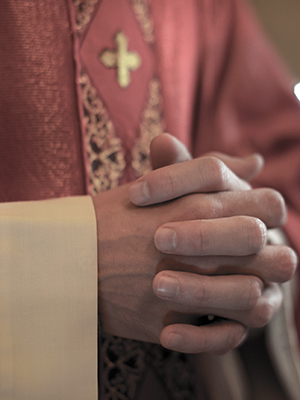 Father Maffei was accused of sexual abuse of a minor. A lawsuit alleged that Maffei abused the plaintiff when the plaintiff was approximately 12 years old. The lawsuit further alleged that Maffei engaged in explicit sexual behavior with the plaintiff at the Marian Shrine in New Rochelle, New York. The case involving Maffei was reportedly settled.